The ancient city of London, England has been a hotbed of civilization for over two millennia, so it’s no wonder that it is one of the top tourist destinations in the world. With so many incredible sites to take in, it can be hard to narrow down the list to what is a must-see in the city. Focusing mainly on iconic and historical sites, we’ve narrowed down our list to a few attractions that are sure to astonish, intrigue and educate. 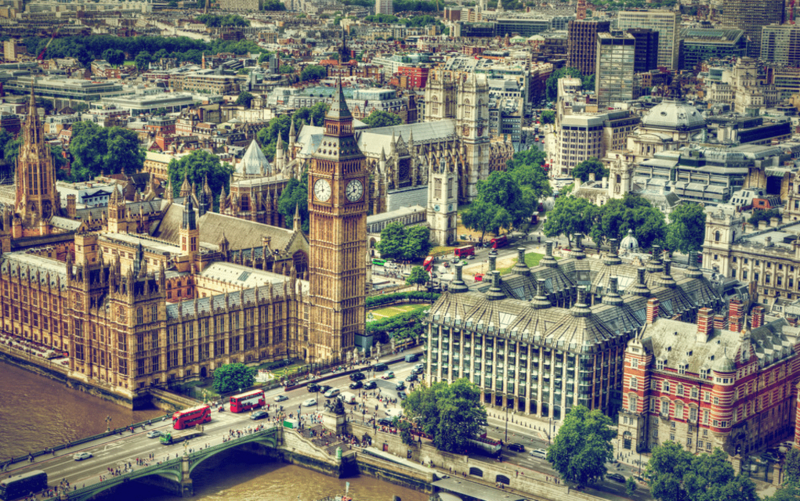 Read on for 5 of the Best Places to Visit in London, England. The stunning Westminster Abbey is the location of many royal weddings, coronations and crownings. The Gothic abbey church took some 50 years to complete. Construction was started between 1042 and 1052 and only completed in 1090. The abbey continues to be a religious site and regular worship is practiced there, to which all are welcome and services are free. To view more of the abbey’s wonders, visitors can purchase tickets and guided tours which will allow them to learn valuable facts about the abbey’s 1,000 years of history. 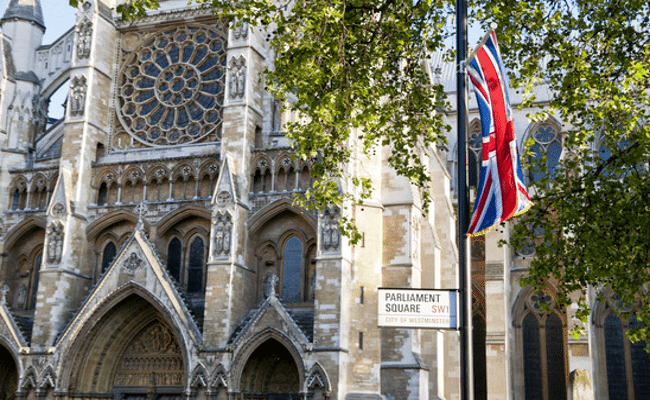 Within each section of Westminster Abbey, you can also find the burial sites and memorials of many famous and influential people, such as Charles Darwin.